Your son’s birthday is just a few days away and you promised him a Spiderman themed Birthday party. You have tons of work to complete this week and you have not bought any party materials at all. Don’t fret. The Party Stuff might just be your saviour! 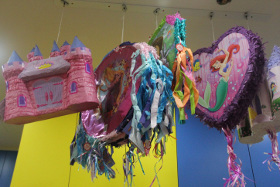 What caught our eye was the wide range of Piñatas hanging at the store. A container made of cardboard or papier-mâché, a piñata is usually filled with candies and confetti by party hosts and later broken (with a stick or pull strings) by party guests as part of a celebration. We spotted Elmo piñatas, castle-shaped Disney Princess piñatas,Buzz Lightyear piñatas in the form of a space shuttle but what really impressed us were the 3D Darth Vader, Winnie the Pooh and Spiderman piñatas which were really likened to the characters! A piece of good news for busy parents out there: The store has pre-filled goodie bags and party favour packs, which helps to save you the time and hassle of searching for individual items to fill your goody bags. 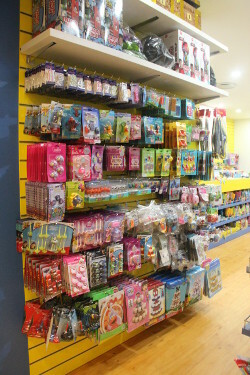 Having said that, if you’d still prefer to choose and select the goody bags stuffers with your child, the store is filled with lots of goody bag stuffers for you to go through and have fun shopping! What’s more, they even have a balloon section for all your balloon needs! From the usual “Happy Birthday” printed mylars to printed themed characters latex, mylar and airwalkers, there are also the out of ordinary ones for proposals, bachlerotte parties, anniversaries and lots more! Another item that excited us were the party scene setters. A new party favorite – party scene setters are big decorative sheets usually used as backdrops or to enhance the party venue with your child’s chosen birthday theme. 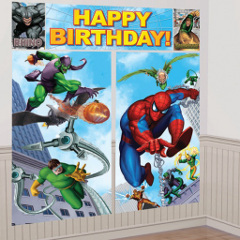 Measuring over 1.8m tall, children can pose in front of this backdrop with their favourite characters. Perfect for photo taking and to create the overall themed atmosphere in a dynamic way. Who Says Adults Can’t Have Themed Parties? Want to hold a masquerade or a red and black theme for your own party? There is a wide range of solid coloured partyware for adults to choose from. From the lush warm colours of sunflower yellow to the cool colours of deep purple and royal blue, you can find napkins, plastic cutlery, cups and balloons available in over 10 different colours. 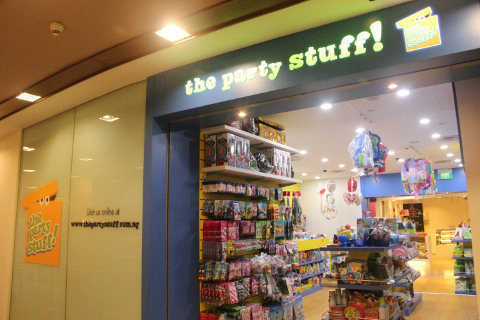 The Party Stuff new main outlet is located at The Central at Clarke Quay with another outlet at Velocity @ Novena Square. The store holds a hundred and one party paraphernalia, with party supplies for baby showers to themed parties for young girls and boys to the big 21st party into adulthood and even bachlerotte party supplies! No time to go down to the store? 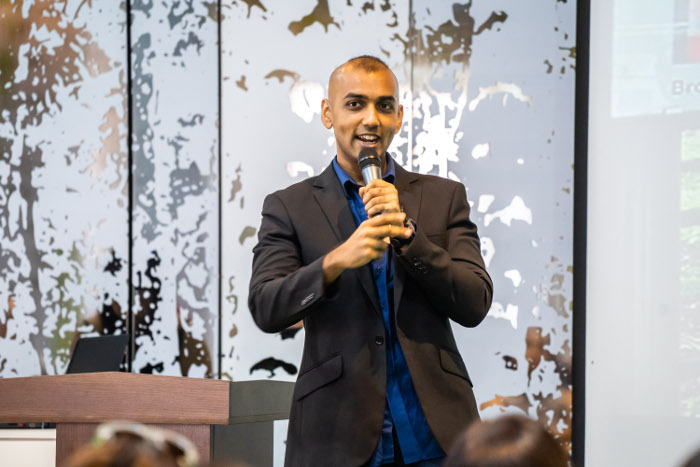 You can shop online in the comforts of your own home (or office) and they will have the party supplies delivered straight to you. From the smallest party accessories such as candles and cake toppers, to the bigger decorative pieces and partyware, such as balloons, party boxes, bags and centre pieces, The Party Stuff is your one stop party shop to go to for all your party needs!